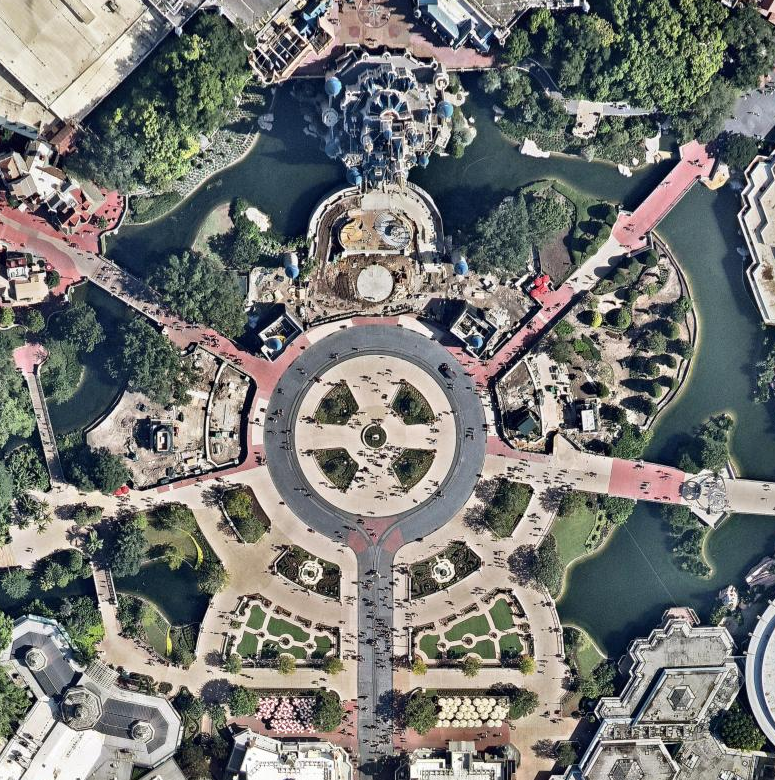 Welcome to the second part of this new aerial photo-report. 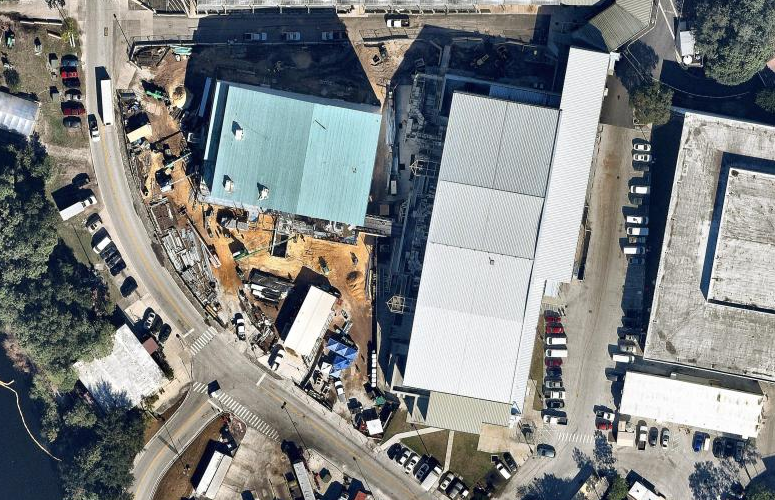 Don't forget to also check out the previous part of this update by clicking on this link. 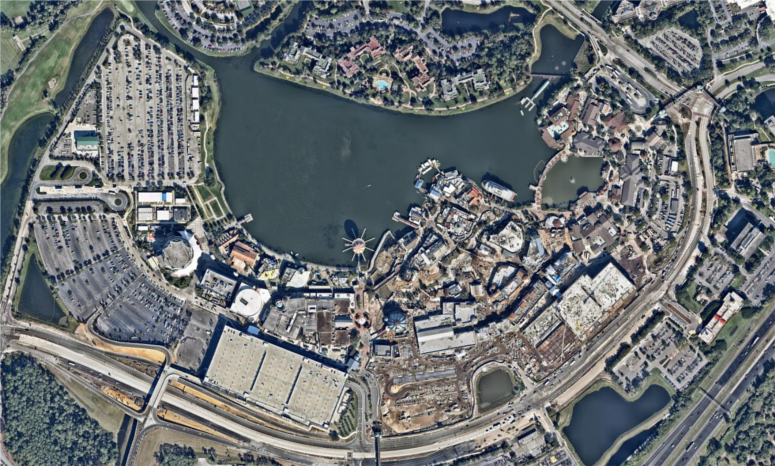 In PART 1, we took a look around some of construction zones currently found within the Universal Orlando Resort (including the new Reign of Kong area, The Incredible Hulk Coaster, the new Jimmy Fallon attraction, and the former NBA City Restaurant) and SeaWorld Orlando. 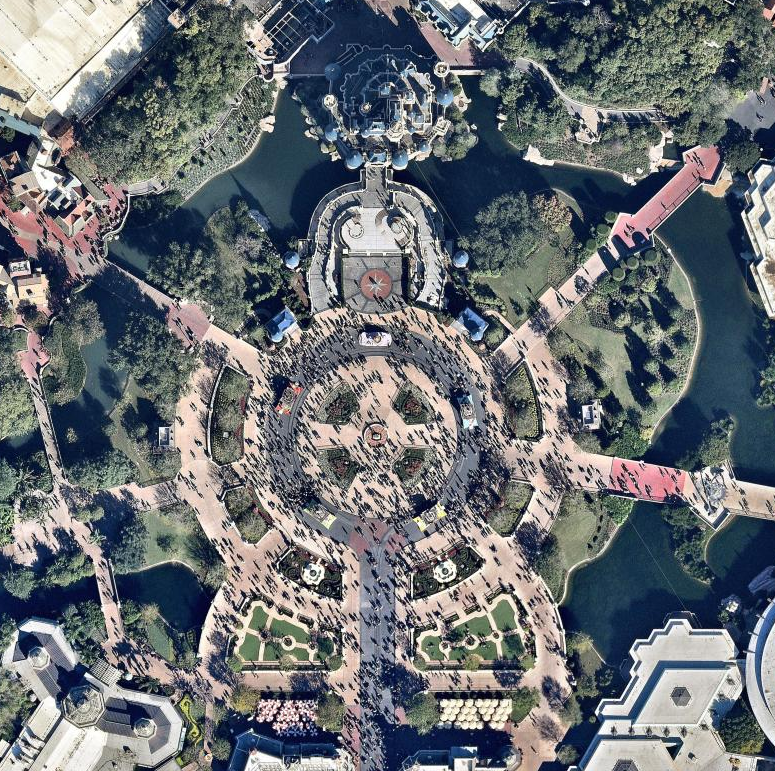 Let's move on to other areas. 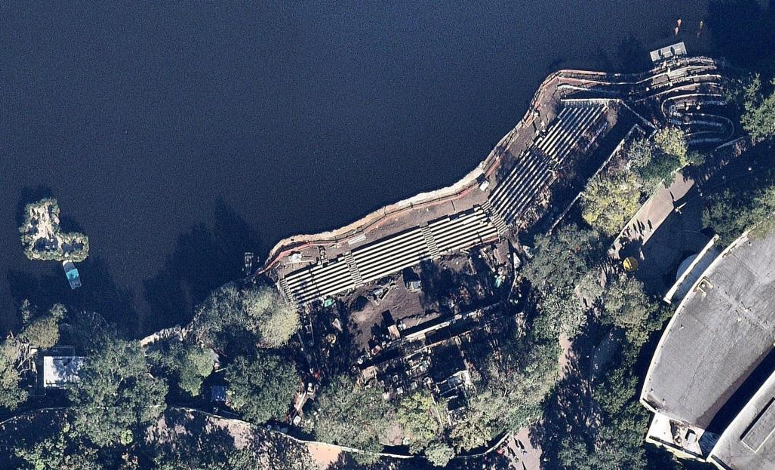 And that is all for now. 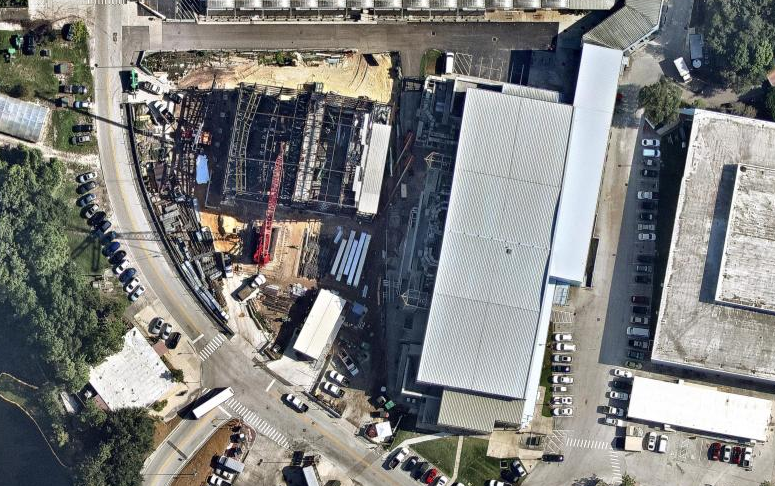 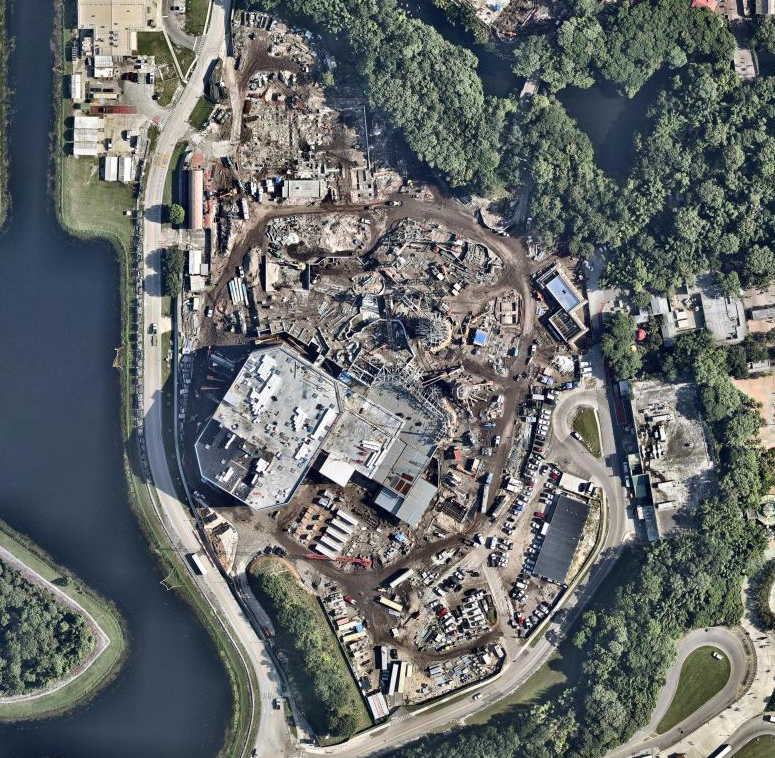 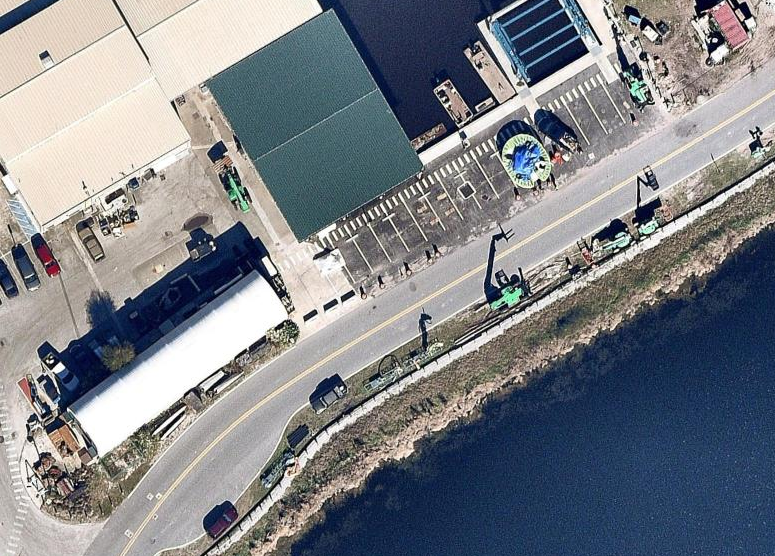 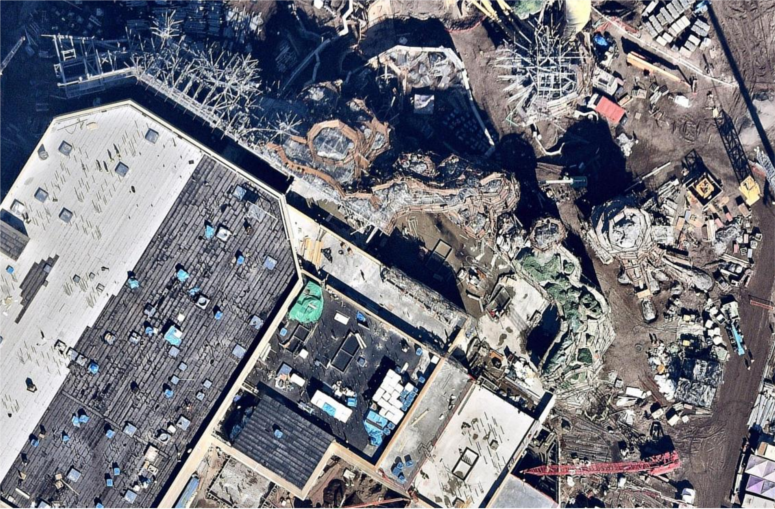 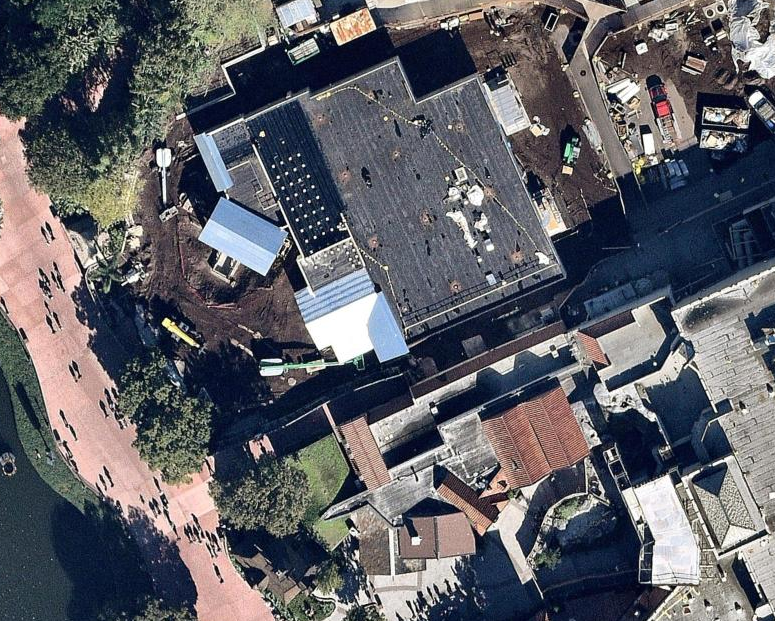 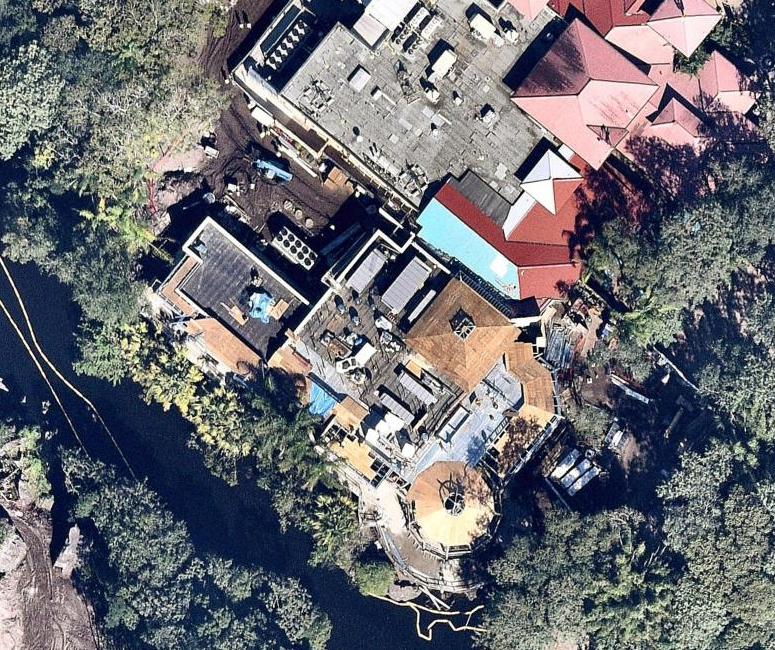 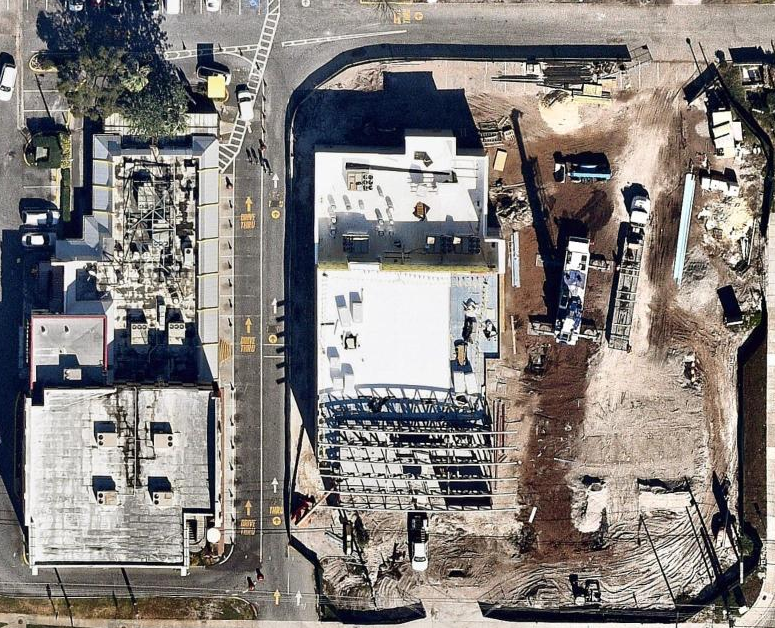 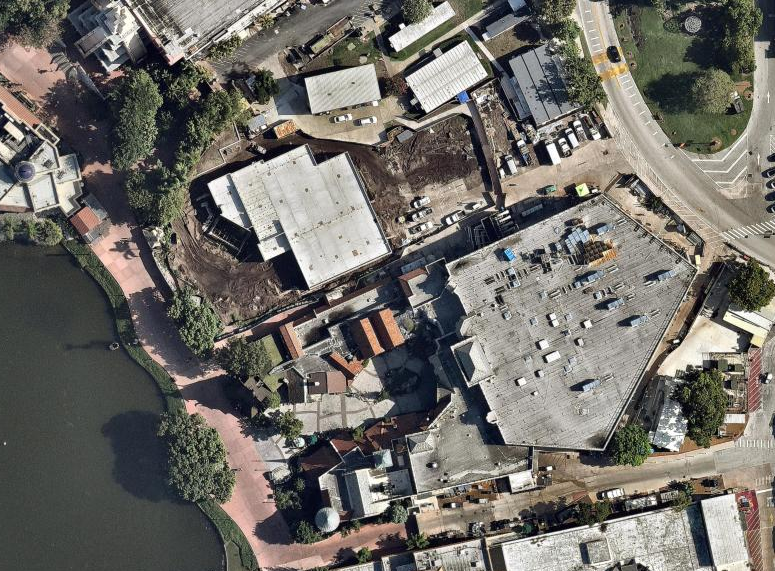 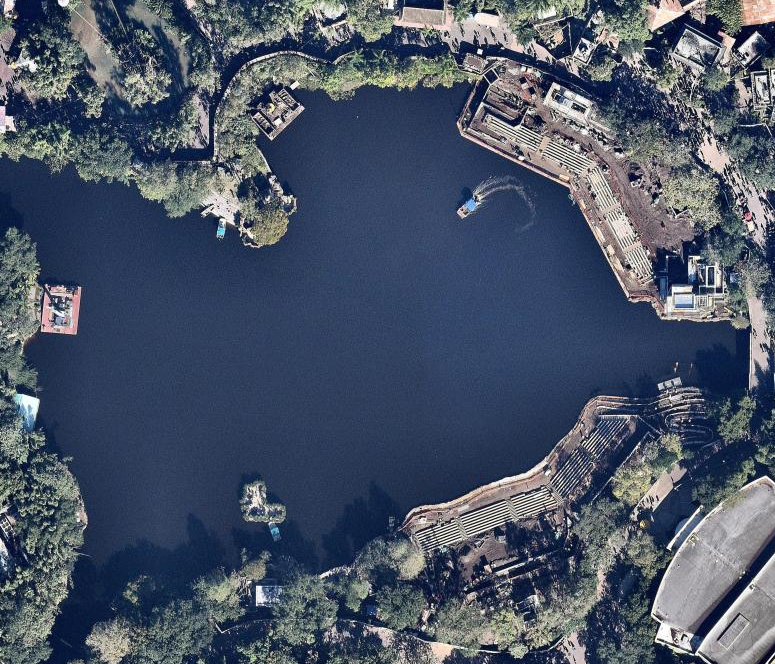 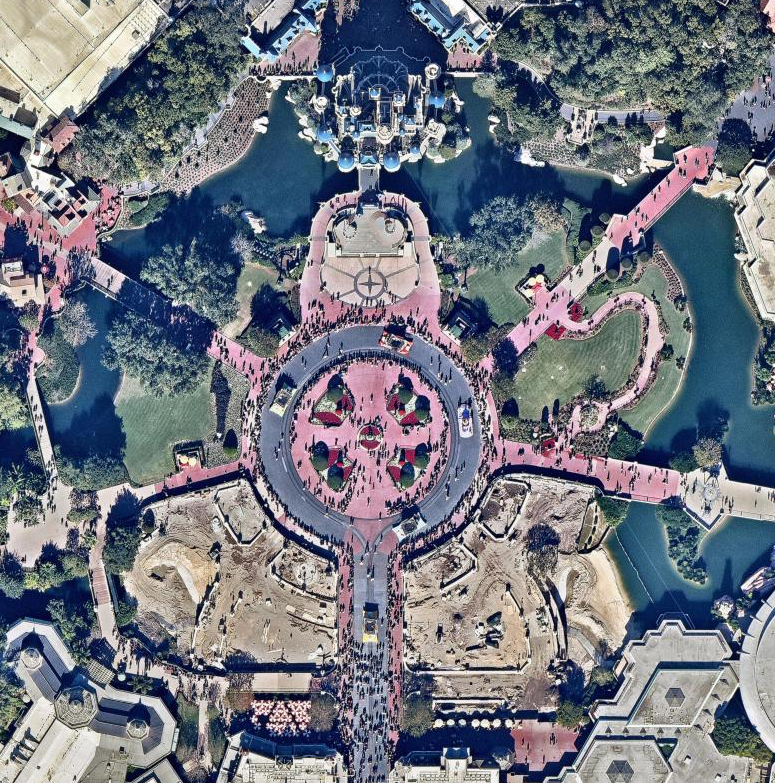 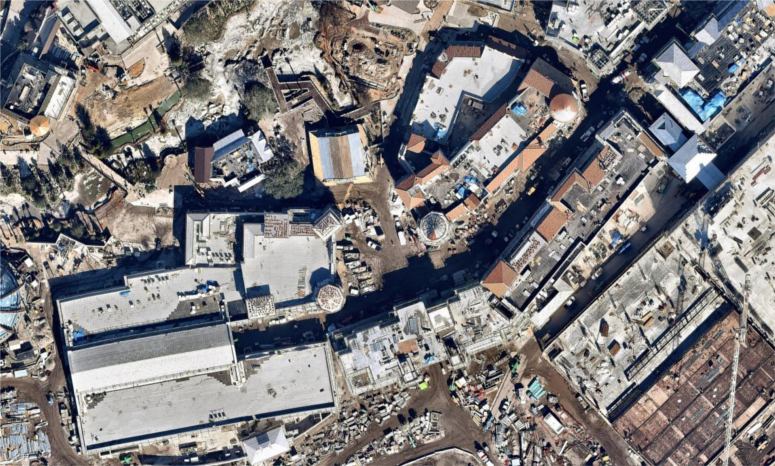 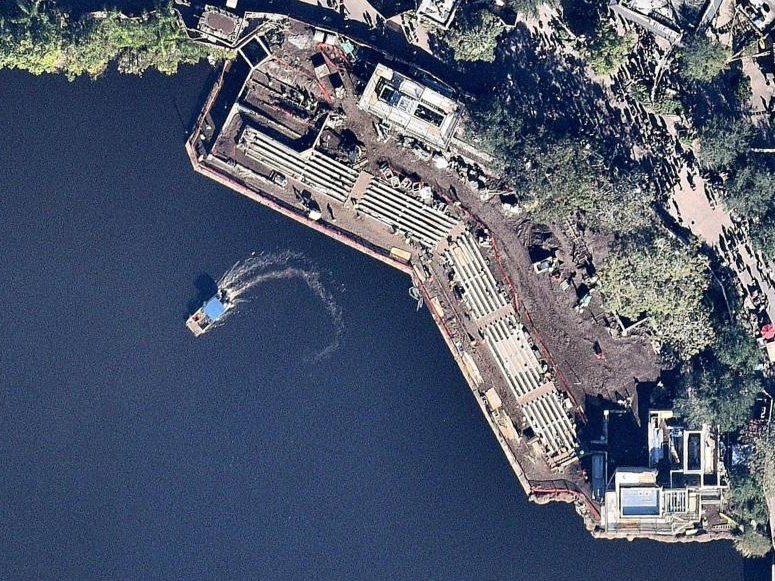 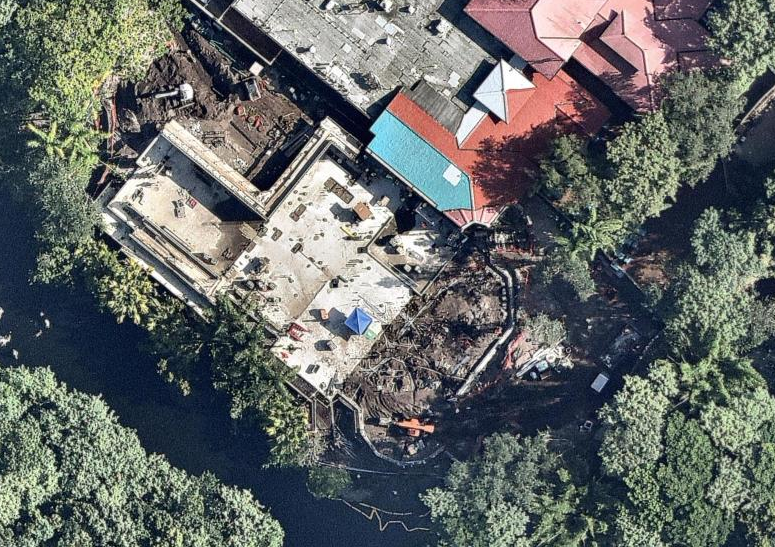 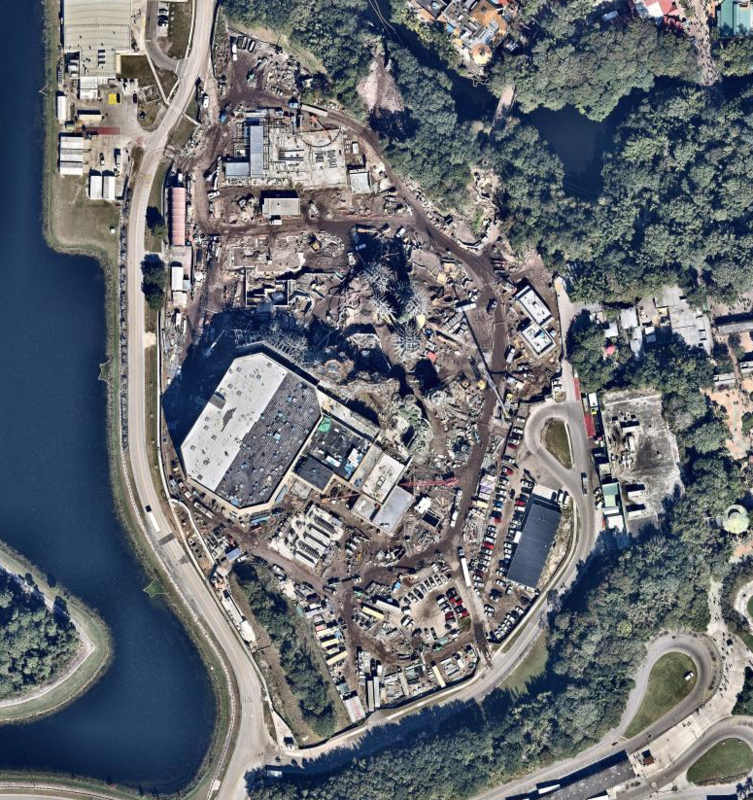 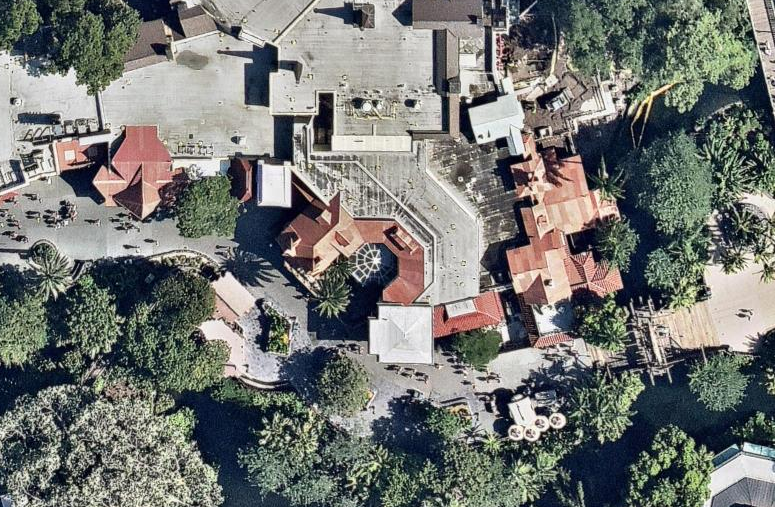 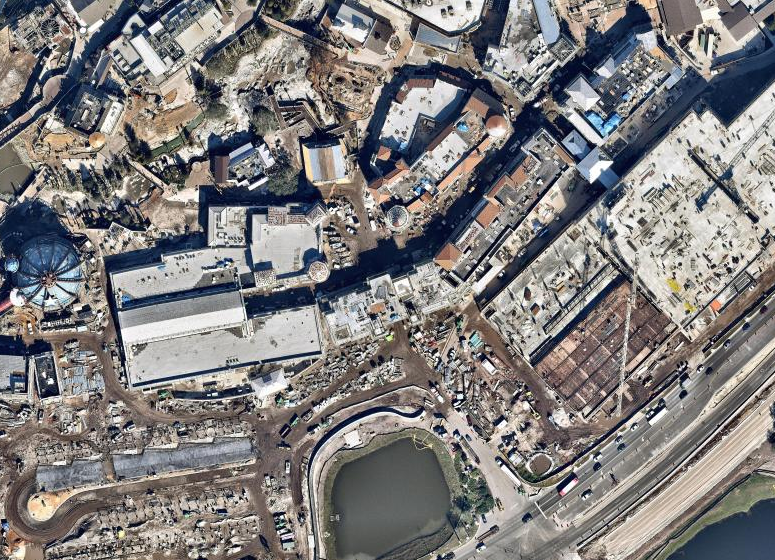 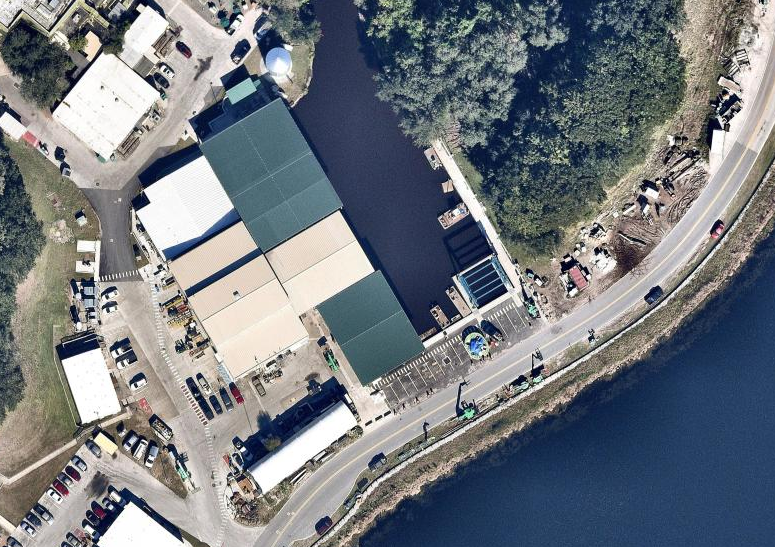 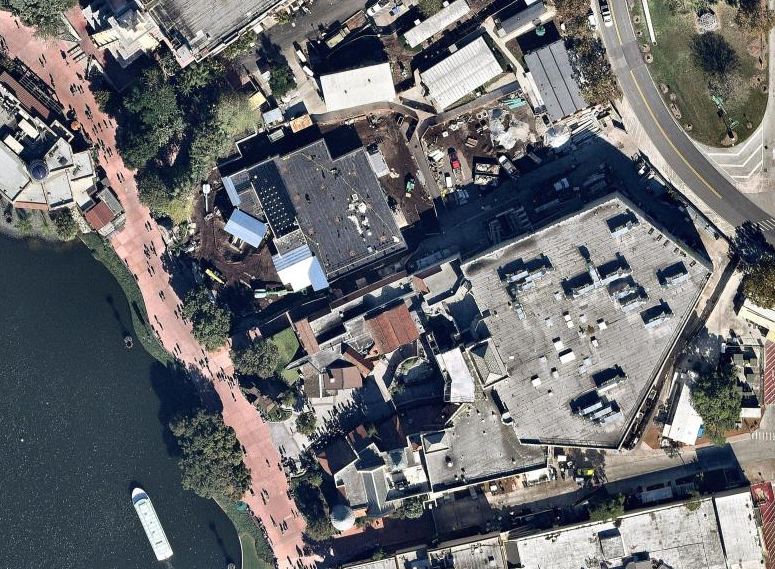 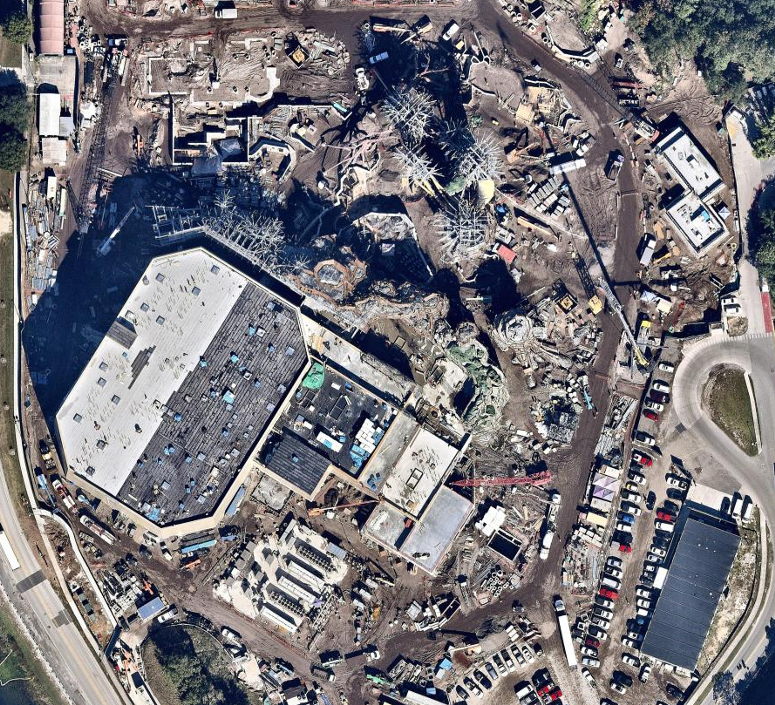 Be sure to check out us.nearmap.com for more great satellite views of Orlando! 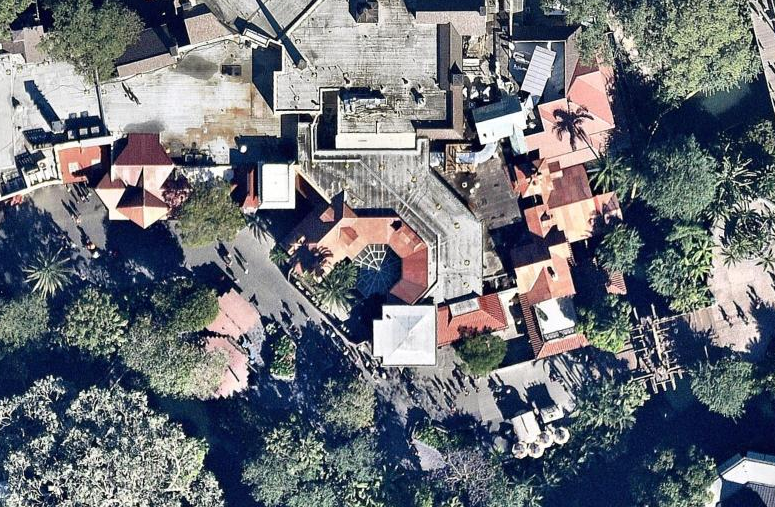 PHOTOS: © 2015 Nearmap ltd. All Rights Reserved.